People are known for eating a little too much around Christmas time. 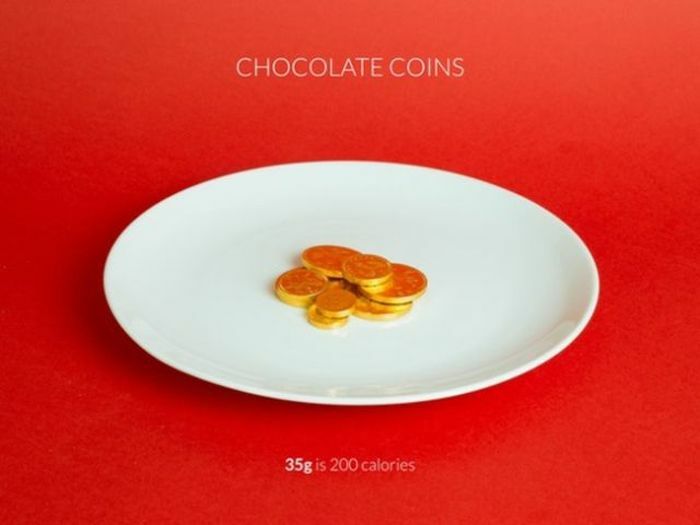 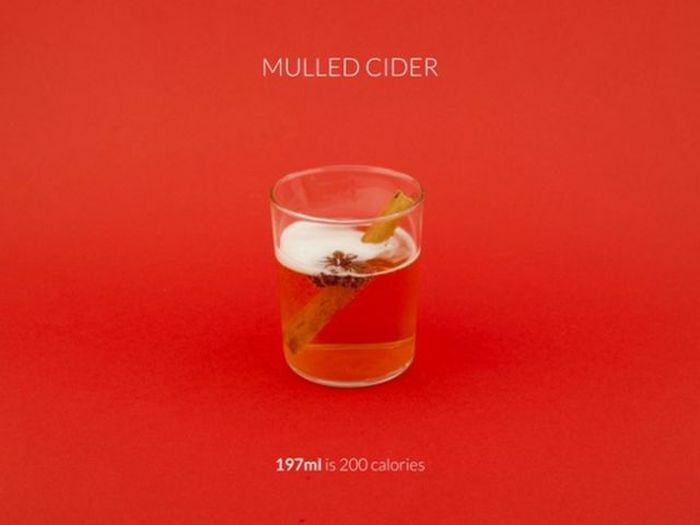 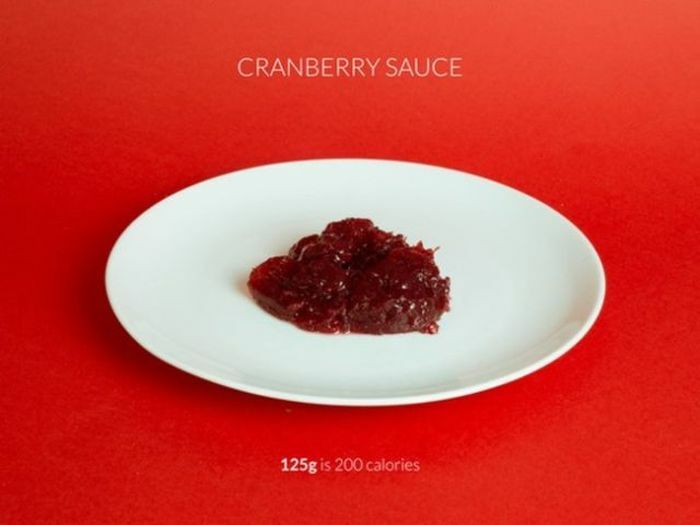 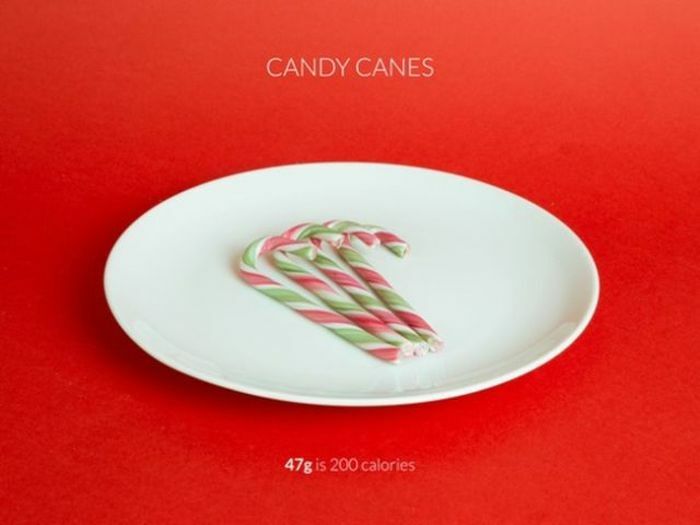 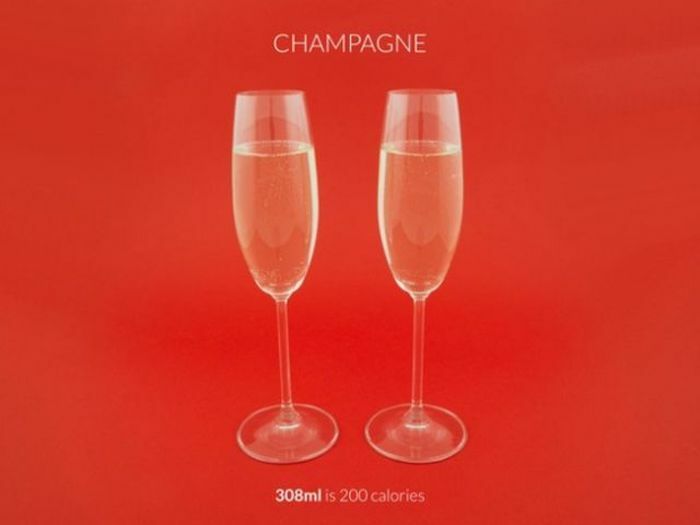 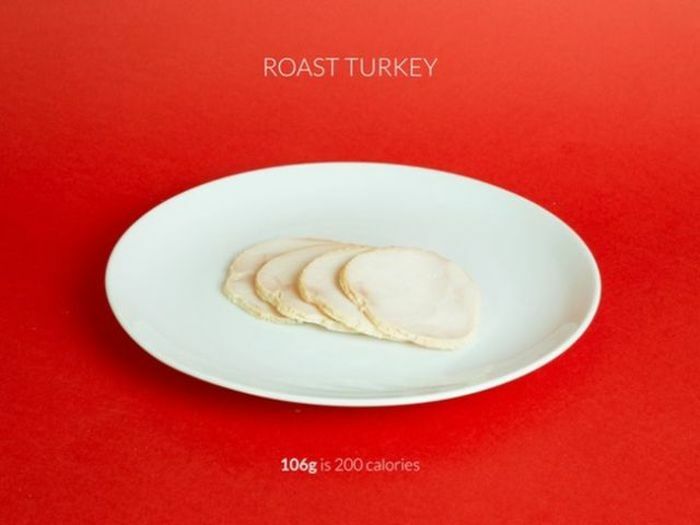 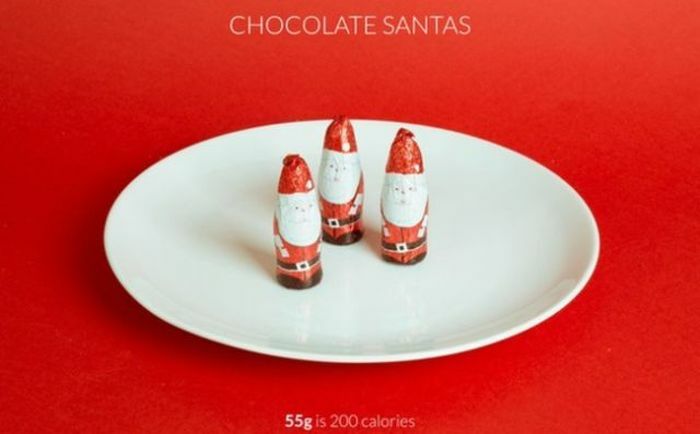 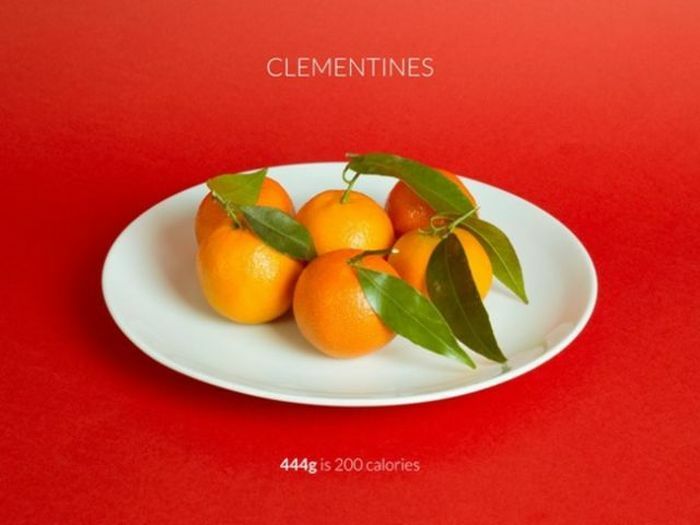 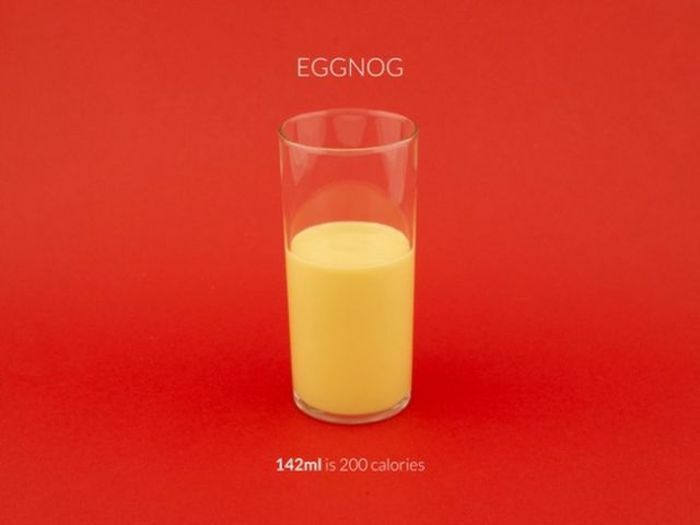 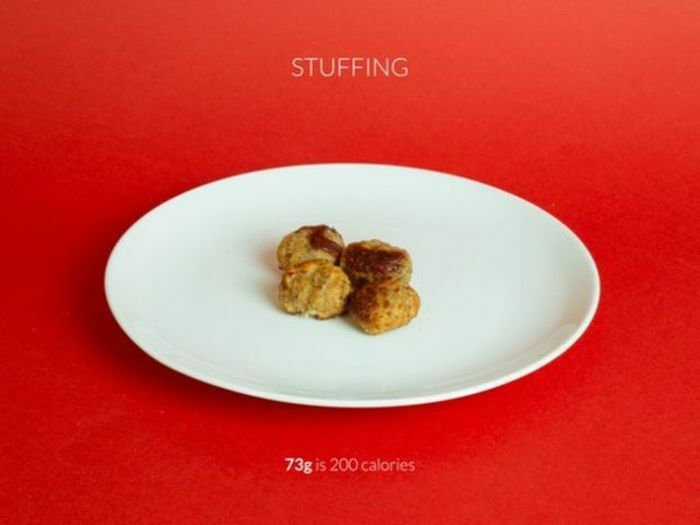 If you want to keep your weight in check then you need to know what 200 calories worth of Christmas food actually looks like. 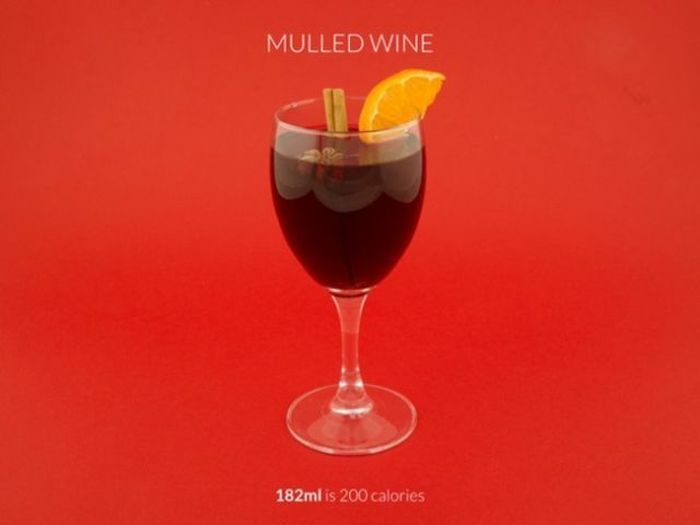 No, not good to know, I like to ignore this knowledge, makes it tastier around xmas.